Let us help you find the best name tag for your company! 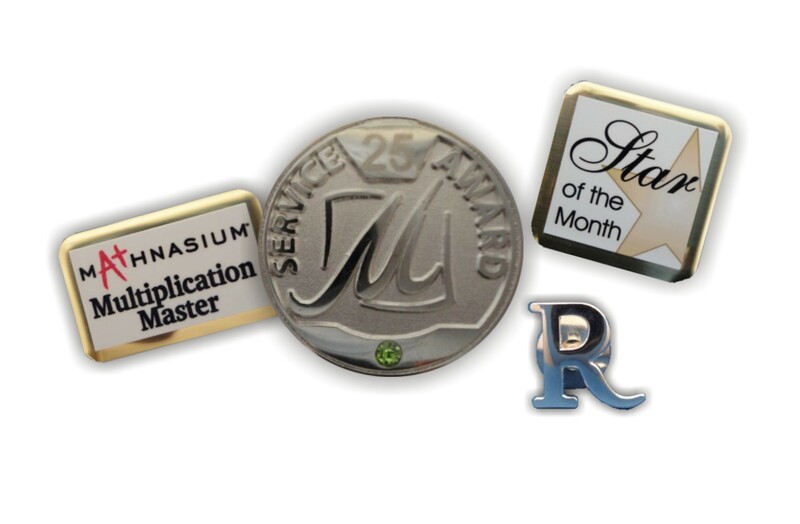 Do you need some fabulous new name badges for your business?? We offer countless varieties!! Let us help you find the best name tag for your company!